Mormons believe that God, Jesus Christ, and the Holy Ghost are three distinct beings, whom we call the Godhead, not a hazy combination of all three in one person. They remember that when Jesus was baptized, God spoke from Heaven, saying, “This is my Beloved Son, in whom I am well pleased.” Clearly, Jesus wasn’t bragging about Himself at that moment, nor did He pray to Himself when He prayed. God has a body like ours, except that it is perfected and divine. The Bible assures us we were created in His image. He is not a shadowy, formless being floating around in space, but is very real, very present, and very able to understand the challenges faced by human beings with bodies. This is why He can be so loving and wise about us. 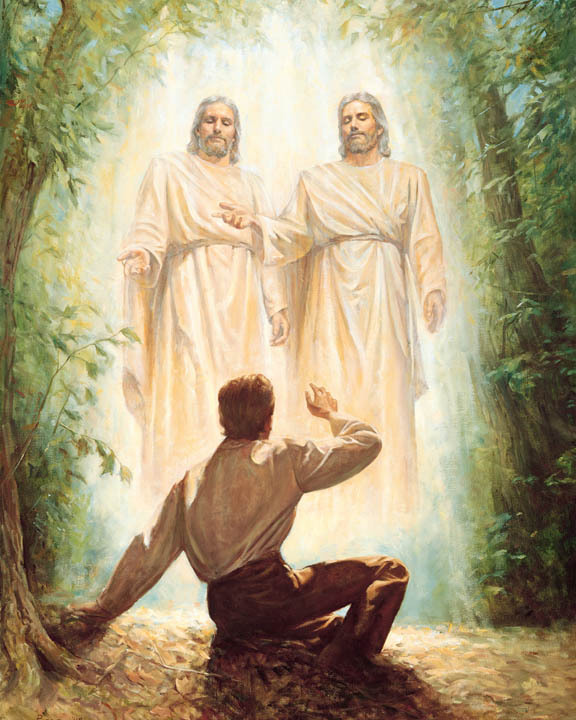 Mormons also know God has a body because Joseph Smith, the first prophet of the modern-day church, saw God and Jesus standing before Him when he was just fourteen years old. He had gone into the woods to pray for advice on which church to join and because he had been chosen to bring about the restoration, They personally came to tell him not to join any church yet, because none of the currently existing churches were exactly correct. After a number of years of growing up and maturing, Joseph would be permitted to resolve that challenge. This first vision is one way we know God has a body. Mormons know God to be a literal Father, the creator of their spirits. We all lived with Him prior to our births, and built a warm relationship with Him. When a child or adult first learns about God, He is not really learning something new; he is remembering something wonderful and familiar. Because we lived with Him before birth, Heavenly Father knows us very well. He understands our needs, our feelings, and our challenges. Mormons know Him to be a personal God, involved in our lives, and not at all distant. We can pray to Him at any time and know He hears us. He always answers-not always the way we want Him to, but in the way that is best for us and others in the long run. We can turn to Him for comfort, advice, or just for companionship. 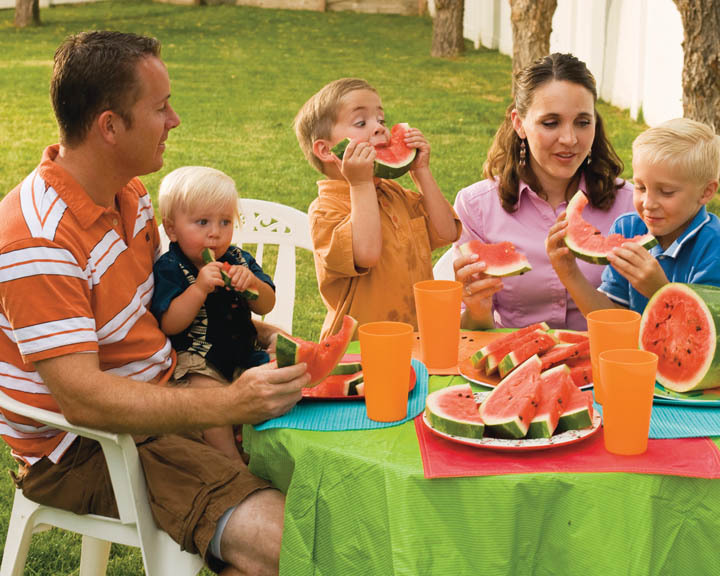 Mormons think of God as a real Father, but a perfect one, always there, always watching, always looking out for us. Mormons learn to trust God. There is a story in the Book of Mormon that illustrates this personal trust in God. Nephi, a teenager who would become a prophet when he grew up, was asked by his father to return to Jerusalem, which the family had fled. He and his older brothers were to obtain some much needed records, including the scriptures then available (probably approximately the Torah) and the family’s genealogy. The records belonged to a relative who, although a church leader, was wicked. The two oldest brothers wanted to give up after the first failed attempt. Nephi, however, insisted they continue, even after the relative had tried to kill them. He told his brothers that God would never give them a commandment without helping them to succeed. He went alone and, by following God’s counsel and the promptings of the Spirit, was able to successfully obtain the records. Mormons know they can return to live with God when their mortal lives come to an end. Part of His great love for us involved preparing a way for us to return home. He gave us Jesus Christ to atone for our sins, so we could be forgiven and so all could be resurrected. Living forever is a free gift available to everyone, regardless of their choices on earth. Those who choose the harder path and actively seek truth and work to live it can receive an even greater gift: Eternal life in God’s presence and with our families. Those of us who love God can’t imagine a greater gift, and find the promise of this reward worth any sacrifice. It is a powerful motivator to live the gospel and keep the commandments, and is also how we show God that we really do love Him. 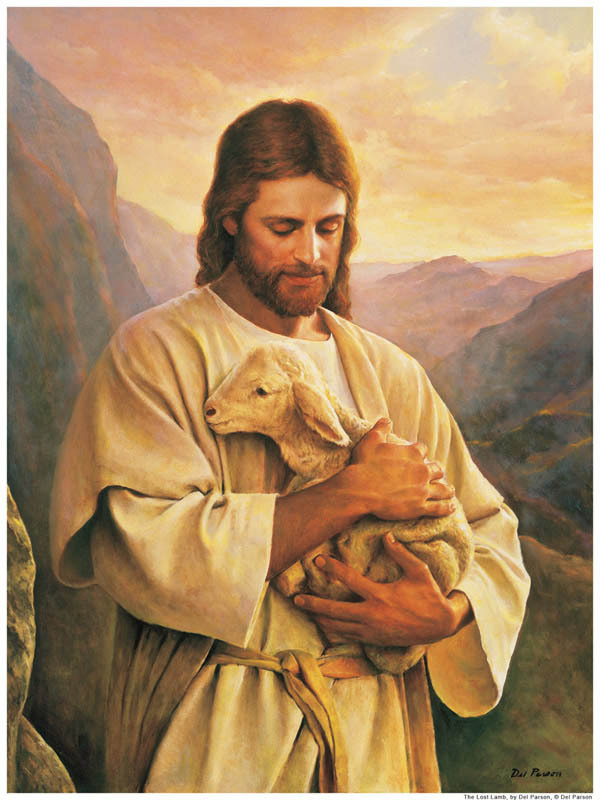 As you can see, the “Mormon God,” as some call it, is warm, loving, personal and real.